Steven Lambke is a gifted musician, songwriter, and singer based in Toronto, Ontario. A member of the Constantines, over the past decade, Lambke has also released a wondrous solo discography under the moniker Baby Eagle. He recently retired Baby Eagle to work under his own name for the stunning album, Days of Heaven, which was released on his own label, You’ve Changed Records, and is one of the finest collections of songs to have come out in 2015. Throughout January, Lambke takes a full band on the road across Ontario, New Brunswick, and Nova Scotia and here, Lambke and I discuss spacey basements in Toronto, bassoons, turning into Steven Lambke after being Baby Eagle and what that means, punk rock and sophisticated musical arrangements, when these songs were written and what they mean lying side by side, writing love songs in disguise, love and God, “Silence/Love,” poetry and prose and personal songs, expressing the lyrics and not one’s self, the world of the Dog Weather album, the relationship between the songs on Days of Heaven and the return of Constantines and the band’s new songs, talking to and about the Constantines, “we had an understanding only we could understand,” the Steven Lambke live band is often Daniel Romano’s live band, Mika Posen and Bob Dylan’s Desire, Tamara Lindeman’s arranging role on Days of Heaven, cities and dates, the song “Hummingbird,” and then silence. 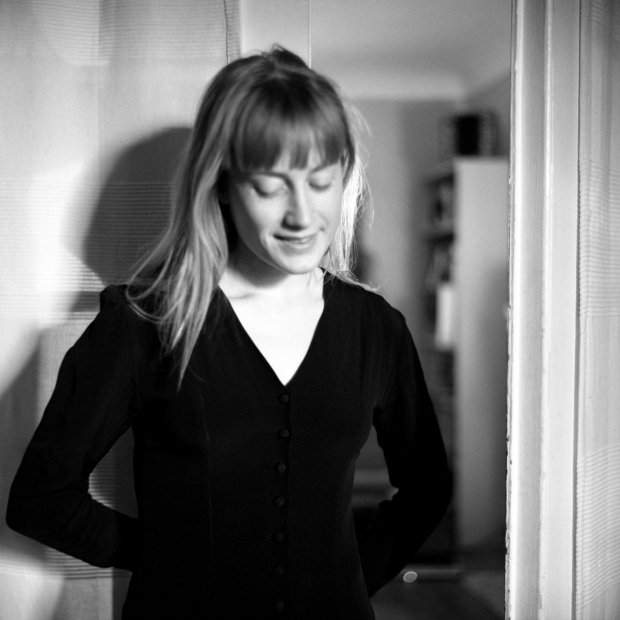 Tamara Lindeman is a captivating singer and vivid lyricist who operates under the moniker the Weather Station. Currently based in Toronto, Lindeman has been a member of notable bands like Entire Cities, Bruce Peninsula, and Marine Dreams and she has collaborated with Baby Eagle, Bahamas, Doug Paisley, Siskiyou, and more. She recently released a beautiful observational EP called What Am I Going to Do with Everything I Know, which is out now on the fine North American label, You’ve Changed Records, and precedes the spring release of her next full-length album, Loyalty. The Weather Station are playing a song or two on my Long Night talk show at Long Winter at the Great Hall in Toronto on Friday January 9 at around 8:00 PM and here we discuss relationship tension, narrative and personal songwriting, Steven Lambke’s ingenious songwriting as Baby Eagle, working with Daniel Romano who’s a doer, growing up outside of Orangeville, not really listening to good music until moving to Toronto, cultural isolation, learning to play and write late in life, a secret life as a thespian, Tilda Swinton, The Murdoch Mysteries, AC/DC and High Voltage, hints about the new album Loyalty, the song “What Am I Going to Do (With Everything I Know),” and much more than I had the time to write about this morning. Julie Doiron is a talented and prolific singer, musician, and songwriter based in Sackville, New Brunswick. She first gained attention in the world-renowned band Eric’s Trip before going solo for a successful and busy trajectory of her own. Over the years she’s worked with many people and contributed to records by Daniel Romano, Mt. Eerie, Gord Downie, Shotgun & Jaybird, Herman Dune, Baby Eagle, and many more. Among her most notable collaborations was with the Wooden Stars; they released a self-titled record together in 1999, which was critically acclaimed and won a Juno Award, one of the first notable instances that Canada’s mainstream music industry acknowledged this country’s underground music community, which flourished in the 1990s. 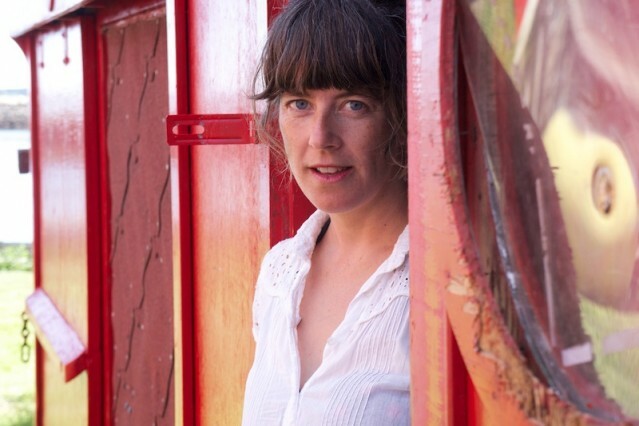 Many years later, Julie Doiron and the Wooden Stars are playing a small run of shows together this summer at the Arboretum Festival in Ottawa on August 20, the Horseshoe in Toronto on August 21, La Sala Rosa in Montreal on August 22, and the Peterborough Folk Festival on August 23. Here, Julie and I talk about my soggy bike ride home, bad weather and the wind currents thing, the 15th anniversary of Julie Doiron and the Wooden Stars, the indefinite ‘indefinite hiatus’ that Wooden Stars have been on, just reboot it but don’t sit on the modem, Louis C.K.’s technology bit, the girls loved Michael Feuerstack, the Underdogs and skateboarding gangs, if it feels good do it, working with the Wooden Stars, Broken Girl, Sub Pop and Joyce Linehan, making the LP, three-os and G.E. Smith at CMJ, working with Eric’s Trip versus the Wooden Stars, fingerpicking, the Forest, receiving the reception for the album, the Juno Award, Josh Latour, running out of records, playing New Year’s Day at the Air Canada Centre, I pre-produce the next Julie and the Wooden Stars record, cover songs, almost retiring after the release of So Many Days, enjoying life, kids, and making music again, a new band Julie’s in called Weird Lines, making a duets record with Rick White, including questions in your answers, juliedoiron.ca not .com or .cl, Julie’s song “Life of Dreams” is in an iPhone commerical, the song “Gone Gone,” and then it’s goodnight nobody.